Even if it’s by default on for all chats, it would be better to double check it. 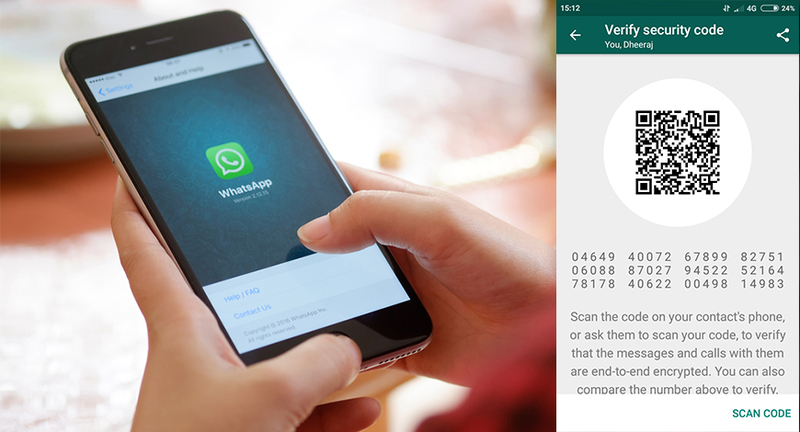 In Whatsapp’s contact list, click on any contact picture and go to encryption settings. That will give a unique 40 digit code. And this code will validate the identity when checked the former’s digit code with the contact. Both will be same.